1920 Enterprise Parkway | Chelm Properties, Inc. 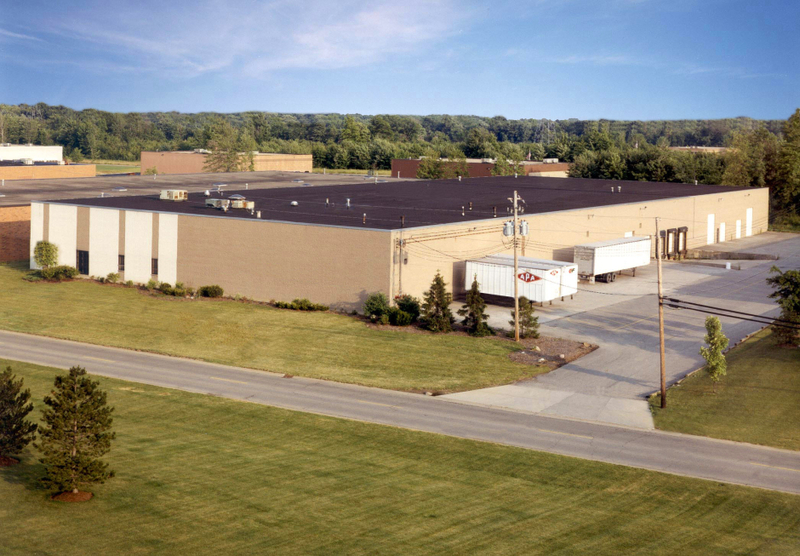 This 54,000 square foot facility offers a prime location near Interstate 480 and State Rt. 91. The building can accommodate various office, warehouse, distribution or light manufacturing uses. Features include drive-in doors, loading docks, offices and monitored sprinklers. See all Industrial properties or all properties in Twinsburg, Ohio. From I-271 south, junction to I-480 east. Exit at Rt. 91 and turn right. Turn right on Enterprise Parkway. The property is on the left.